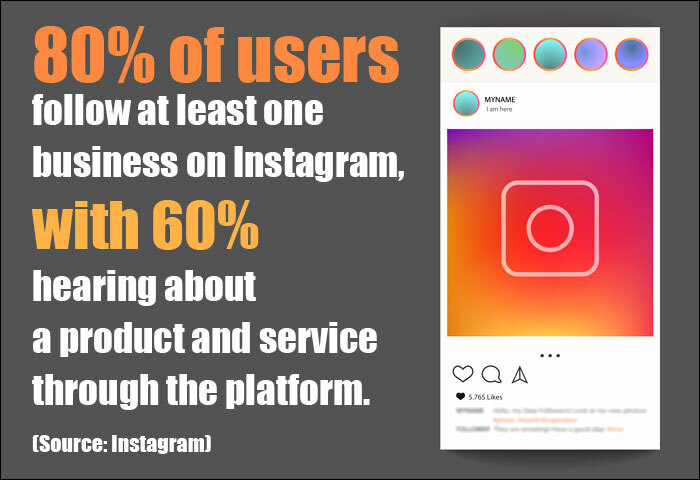 Instagram’s exceedingly visual interface has taken the social media marketplace by storm since its launch in 2010. The recent addition of a stories feature has crossed 100 million daily active users in just a matter of months. Not only has it been able to change the way people communicate and share information online, but it has also become one of the key platforms for product promotion and customer engagement. When it comes to customer engagement, Instagram is better than all other social media platforms. No wonder more than half of the world’s best brands are on Instagram. Instagram is a very efficient way to promote your brand in front of thousands or millions of potential customers – even if you are running a dental practice. Because your potential patients are on Instagram, you should be here as well. Instagram’s user base is primarily comprised of millennials. Almost 90 percent of its 800 million active daily users are under the age of 35, which means to be successful on Instagram, dental practices need to shift their focus to a younger target audience. For instance, if you are a dentist, you will need to focus on teeth whitening and braces rather than on dentures. In case marketing to a younger audience is not your focus, or if your services are not appropriate for millennials, do not ignore Instagram just yet. While the vast majority of users are millennials, there is still much scope for increasing your online presence. A substantial online presence means higher search engine rankings, building trust in the eyes of your patients, and a stronger authority in your field. Don’t forget, Instagram can work wonders in creating your brand awareness and general credibility among patients. What makes Instagram different from other social media platforms? The visual nature of Instagram is its competitive advantage. Humans are primarily visual creatures, and the ability to be a part of a platform that provides a never-ending feed of visually pleasing content can feel like a vacation from the thick walls of text-based information we receive on other platforms. Visuals are known to invoke emotions, which allows dental practices to create deep connections with their target audience. Also, given the fact that Instagram users are allowed higher levels of anonymity as compared to other social networks, they feel free to like, comment and engage with posts more freely without the fear of being judged publicly. The feeling of anonymity is one of the reasons Instagram enjoys such enormous popularity and serves as a medium to explore issues that one might be cautious of on other social media platforms. When deciding what to post to Instagram, do not forget that Instagram is a more personal app. Usually, posts that are too technical and promotional in nature are not welcomed by the users as much as personal posts are. Instagram users are more inclined toward viewing lively pictures related to events, informational material, customer engagement and events happening around the community. For instance, if you are having a holiday party, you can post a picture wishing your patients a happy holiday. Alternatively, if your practice is involved in charity events, your Instagram followers will be glad to know and participate. You can let your followers find out when you bring a new physician on board by posting an individual or a group picture with an interesting caption. Also, posting images and content that are in tune with trending topics will never go out of fashion. You must keep an eye on current trends and topics, even if you happen to choose “Throwback Thursdays.” You must try to participate in as many events as you can, and always use the appropriate hashtags. 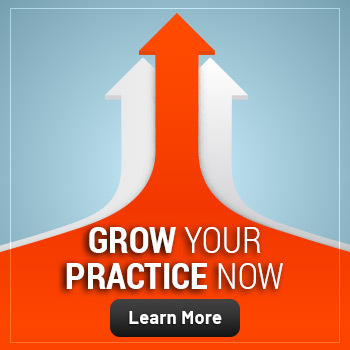 Make sure to keep your practice values in mind before participating in the latest trends and topics. Above all, always maintain a consistent style and tone in your Instagram posts. While it is important to post high-quality content regularly, merely doing this may not be sufficient. You will need to make sure your posts are being viewed. There are many ways to get users to notice and read your posts, but the easiest way is by using appropriate hashtags. In case you are wondering, a hashtag is a phrase or a keyword that is preceded by the pound sign (#). Hashtags are critical because they turn into links, which allow the users to see every post that the hashtag was used for. For instance, if you use the hashtag “#braces” in your picture caption, anyone searching for that hashtag will see your image. Hashtags help Instagram users search for content. The correct hashtag, or a combination of hashtags, will expose your dental practice to a wider customer base. By making your dental practice more discoverable, you will have a better chance of attracting followers, getting more content shares and increasing patient engagement. Use as many hashtags as you can as this will maximize the exposure of your post. However, Instagram allows a maximum of 30 hashtags per post. Use some of the most popular and trending hashtags on Instagram. Including popular hashtags can give a little more boost to your posts. However, be careful as using too many hashtags can also increase spam activity on your profile. Keep an eye on all the hashtags that your competitors are using. If you want, you can hide all or some of your hashtags to give your posts a cleaner look. Using too many hashtags may make your posts look like spam or congested. If you want, you can include your hashtags in the comments below your post. This will still allow your post to be seen for all the selected hashtags. Always add location tags to enable potential patients to find you when searching for your practice. With more than 800 million active users, Instagram is a growing social media platform buzzing with potential patients to engage with online. 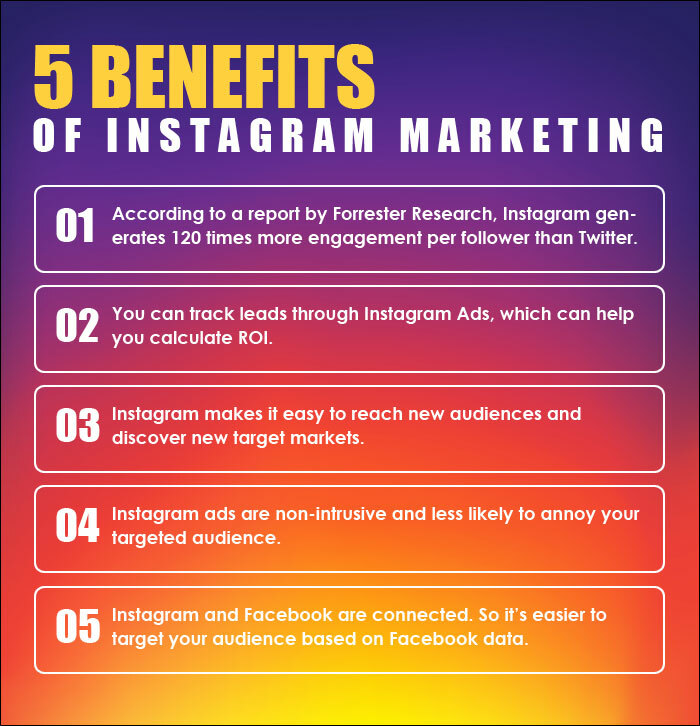 Since an increasing number of customers are following their favorite brands and businesses on social media, having a presence on Instagram is essential to connecting with your target audience. 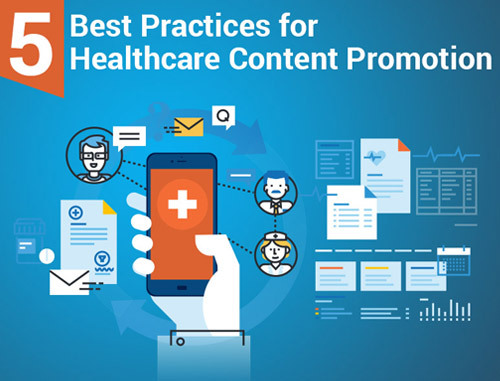 It also makes your dental practice more relatable as you share relevant experiences, showing your followers “behind-the-scenes” pictures and providing valuable advice on trending topics. 1. Make use of Instagram marketing tools: There are many Instagram tools designed to boost your online presence and make your marketing efforts more efficient. There are apps to help you edit images, provide analytical data, help you find influencers, schedule your content and manage your followers. 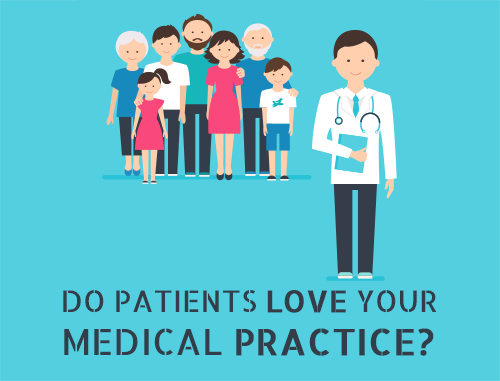 For starters, you can pick one or two apps that work best for your practice and goals. 2. Use Instagram Stories to connect with your followers: According to research, users spend triple the time watching live video on social media than a prerecorded one. Considering this, social video can be an effective way to connect with your followers. Instagram Stories is one of the latest features and practices can “go live” and convey their message using video. While there are many ways to include a live video in your Instagram strategy, hosting live Q&A sessions where you answer your followers in real time may prove to be highly effective. 3. Hashtags are crucial: Hashtags are critical to your Instagram posts as they allow users to find you even if they have never heard of your brand before. Hashtags let you reach a wider audience by increasing your content exposure. One of the best ways to simplify hashtags is to observe what your competitors are using. You can see what is working by understanding the level of customer engagement they are generating. 4. Host contests: Online contests are an excellent way to get your followers involved in your content while making it interactive. 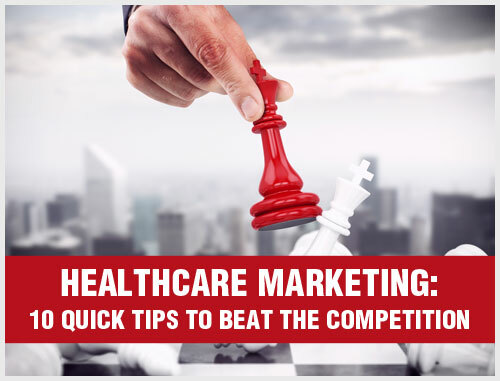 Hosting contests will create buzz around your brand and will have a significant impact on increasing followership. You can host simple contests such as ‘Like this post to win’ or ‘Share this post to win…’ The information you gather will allow you to analyze customer engagement levels to find the best time to post in order to grow your audience. According to experts, the best times to post your content on Instagram is on weekdays between 12 pm and 1 pm. However, to understand the best times for your audience, you will need to collect and analyze some data. 5. Include visuals in your blog posts: Instagram is the fastest-growing social media platform to drive new eyeballs to your blog posts. Even though Instagram only allows you to post clickable links in your profile, you can still promote your blog post by sharing visuals in your Newsfeed. You can consider using text-based images that highlight key points in your content. Alternatively, you can consider complementing your content with an illustration. 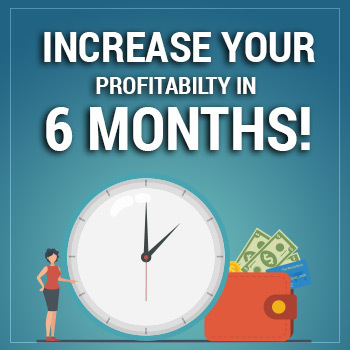 This is an excellent way to drive traffic and improve your SEO ranking. Instagram is a proven platform to execute content marketing strategy for your dental practice. Implementing the tactics mentioned above will foster your social media goals while strengthening your presence on Instagram. If all of these tips and strategies seem overwhelming to you, you can begin with one or two and build up from there. It is important to give a face lift to your online marketing strategy to grow your practice and attract new patients. Creating an active Instagram presence is one of the best ways to market your dental practice. Instagram marketing for dentists improves patient engagement, drives dentist alignment and fosters a healthier society overall. 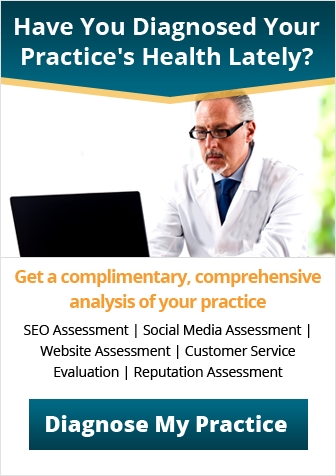 Practice Builders offers innovative social media marketing solutions for promoting your dental practice, engaging with current patients and attracting new patients, and educating the community. To receive a free consultation, call us today.